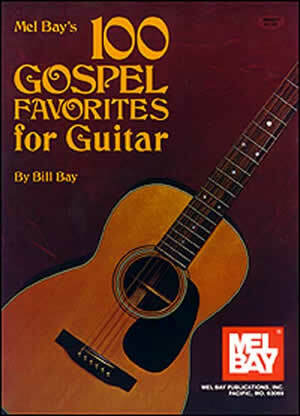 This is a great book for accompanying singing, songs consist of newer and traditional favorites. All songs are arranged for 2 part singing with guitar accompaniment. The guitar back-up parts are scored in notation and tablature and may be played with a flatpick or fingerstyle. Every Bridge Is Burned Behind Me Geo. L. Hugg, Lyrics: Rev. Johnson Oatman Jr.
Higher Ground Chas. H. Gabriel, Lyrics: Johnson Oatman Jr. The Fire Is Burning George L. Hugg, Lyrics: Johnson Oatman Jr. The Hallelujah Side J. Howard Entwisle, Lyrics: Johnson Oatman Jr.